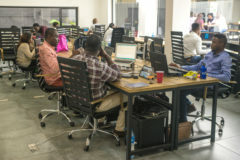 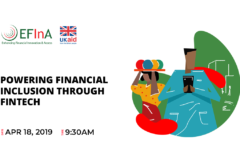 Former Goldman Sachs chairman and coiner of the ubiquitous BRICs and MINT acronyms, Jim O’Neill is going long on Paga, a popular financial services and payments startup in Nigeria. According to an official statement, O’Neill is making a private investment, the details of which are undisclosed, in the company. 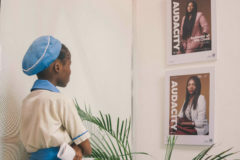 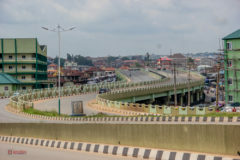 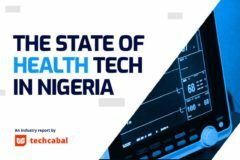 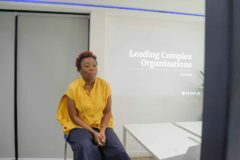 The global investment bellwether was said to have become interested in the startup during a media interaction with its CEO, Tayo Oviosu about the hugely influential roles that Mexico, Indonesia, Nigeria and Turkey are anticipated to play in the new global economy. 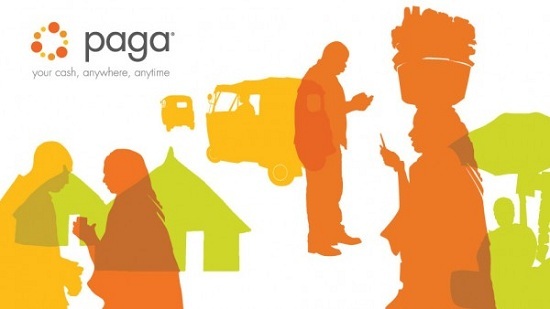 In a five year anniversary statement by Tayo Oviosu, Paga has acquired 1.3 million users, signed up 4,470 agents in 25 states, gotten 1,300+ businesses on board and processed 7.4 million transactions worth N80 billion ($500 million).